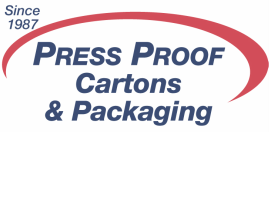 Press Proof is an environmentally conscious paper box manufacturer producing a wide variety of "Eco-friendly" Paperboard and Corrugated Packaging. We use Eco-friendly and recycled paper, soy-based ink, water-based aqueous coatings and participate in a large recycling program. 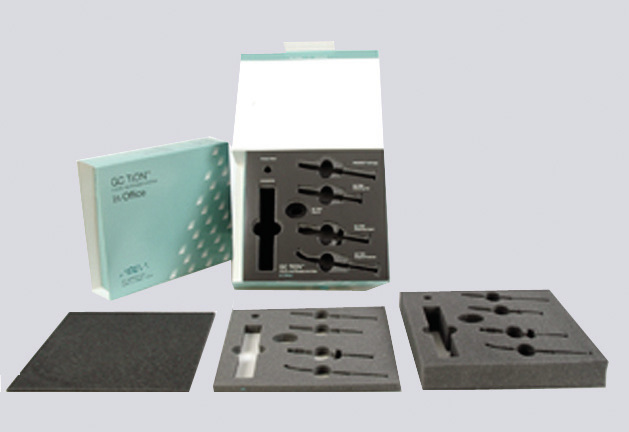 From a simple reverse tuck carton, or a more complex custom constructed promotional kit or display for your product, we have the equipment and expertise to handle all your needs. From structural design to finished product – We can handle your project. Cosmetics and personal care products require a wide range of adhesives, base materials and finishes. The same product can be available in a variety of scents, bottles, jars, tubs, and sizes. Cosmetics cartons appeal to customers is a critical ingredient to success. 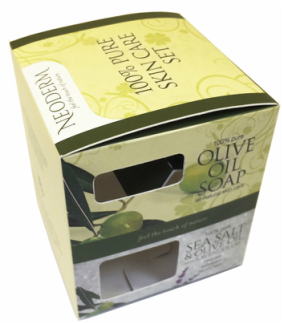 We've printed food product cartons for local and national brands. With our expertise and experience we know the requirements to produce cartons to withstand hot and cold temperatures, wet conditions and high consumer handling. We have the experience and can provide a solution for your carton in any environment whether it is wet, refrigerated, frozen or extreme heat and cold. 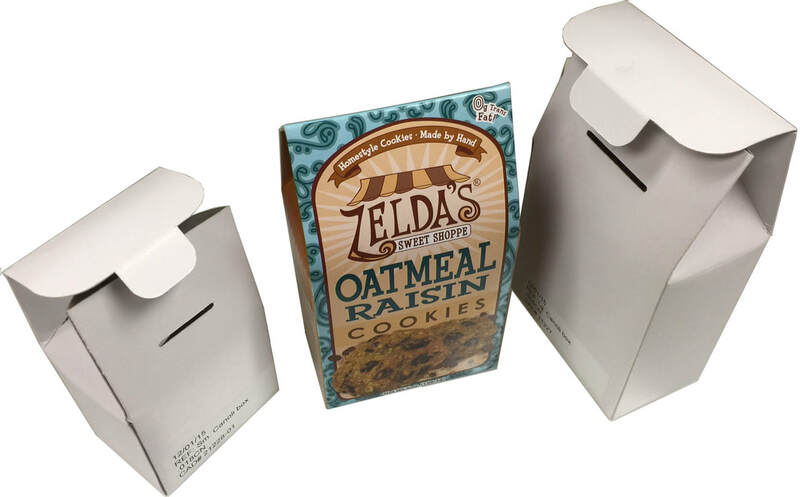 ​Our capabilities allow us to produce unique food packaging cartons with litho and digital printing. We can create custom dies at minimal cost to fit any food and container shape. 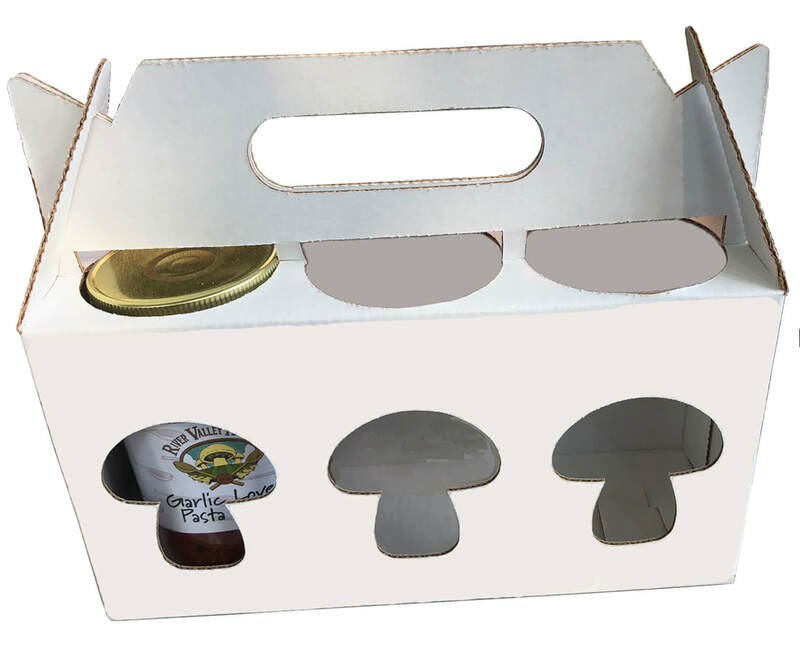 We've printed short run wine and beer carriers / cartons to high volume juice cartons. From concept to printed carton, shipping box or POP through delivery, we work with you. We consider all critical environmental factors such as moisture exposure, humidity, condensation, water resistance, and the unusual. 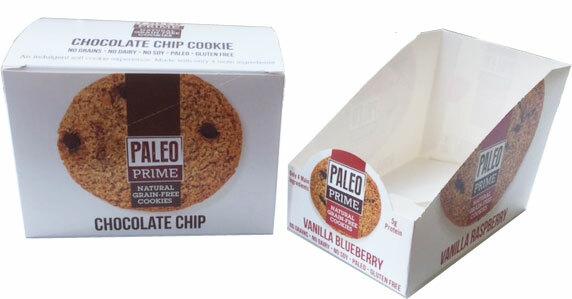 From concept to custom die design we can design and produce your carton to be distinctive. 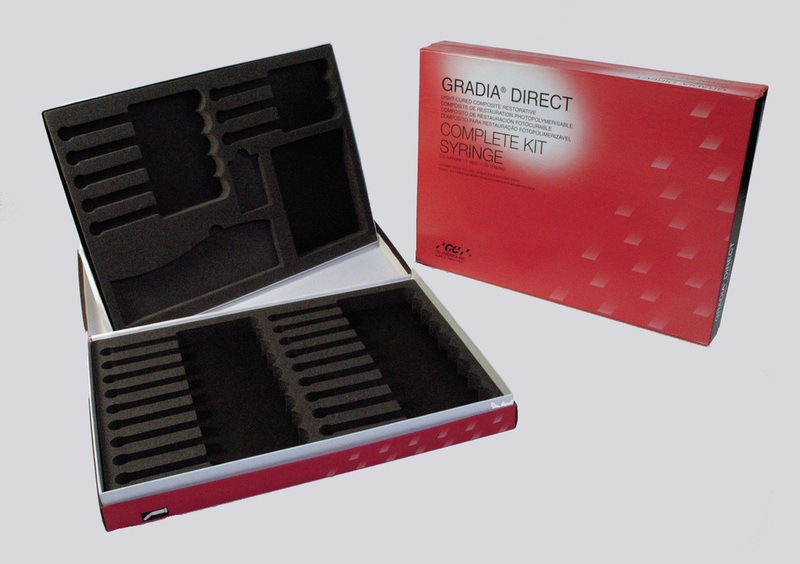 We can produce a wide variety of cartons to hold a simple syringe for medical or dental use to lip balm or cosmetics and any other personal care products. From dental and medical products that contain liquids, cements and glues, commercial and home chemical products, retail or commercial, we can produce your carton. ​We commonly print cartons in 16 different languages with international symbols to meet national and international regulations. 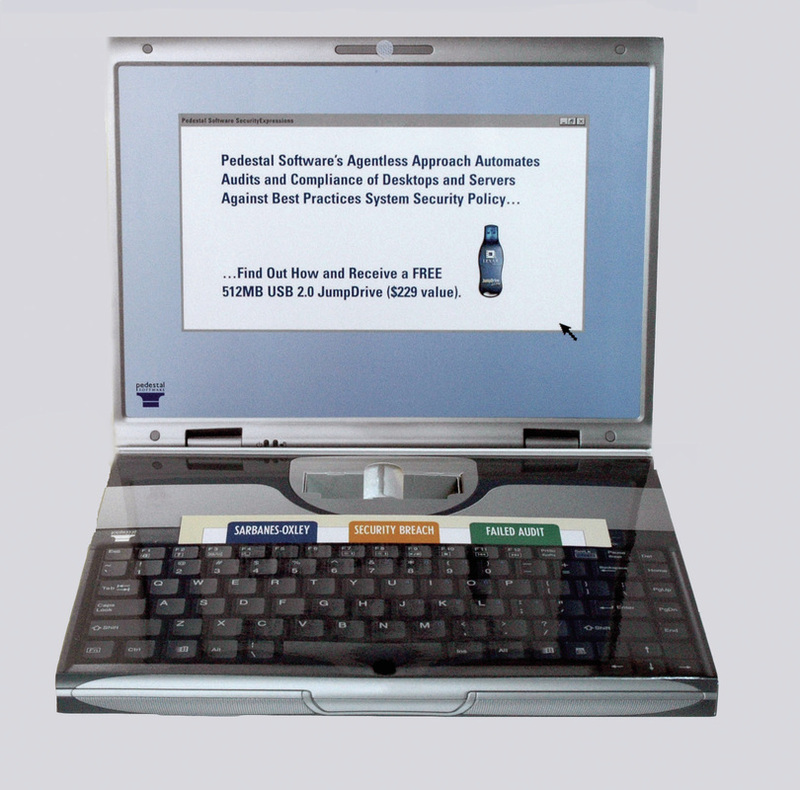 We can produce cartons and displays to communicate your message from short-term promotions or an extended promotional program, testing a new market, launching a new product, or convention and meeting application.